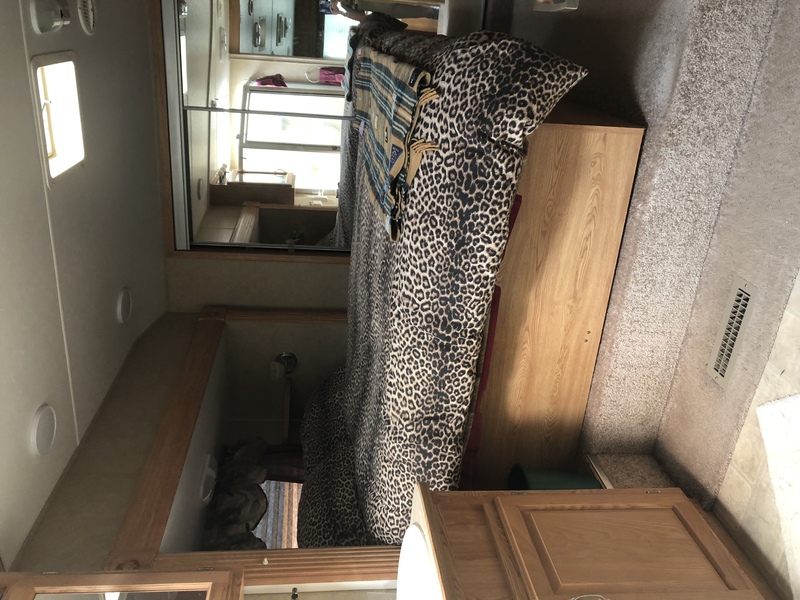 This Crossroad cruiser with three slide outs is the equivalent of a one bedroom unit. 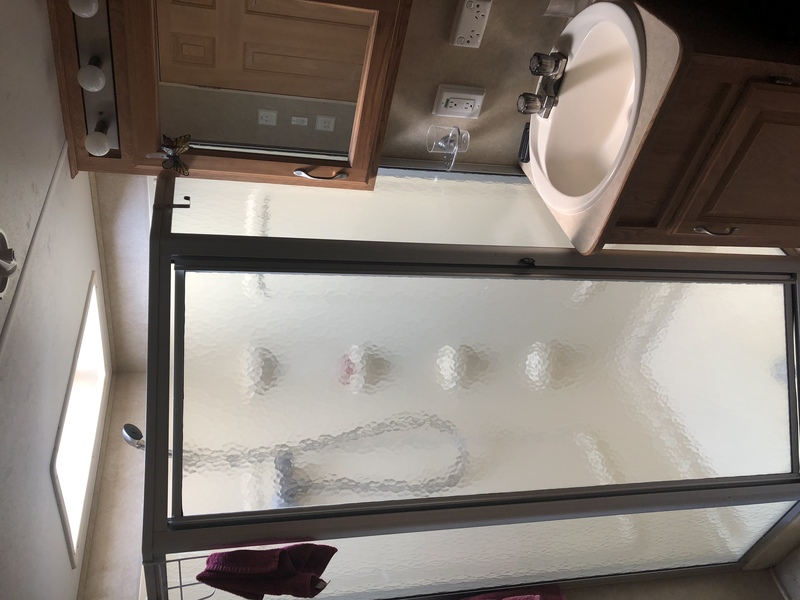 Suitable to place permanently or as guest house for overflow guests, even airb&b for an income. 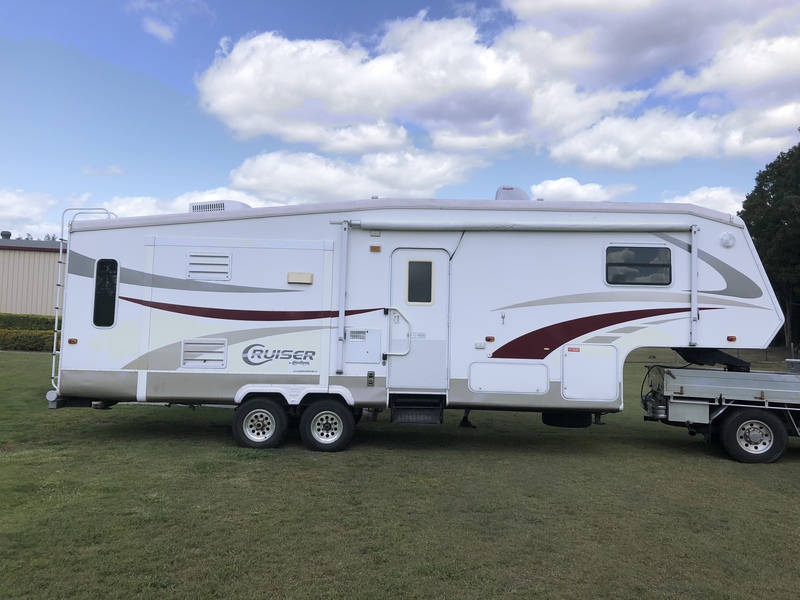 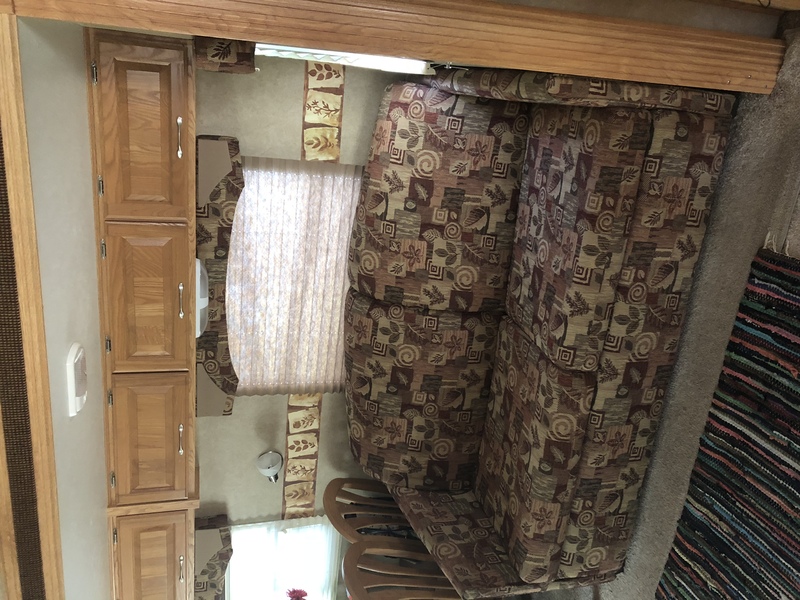 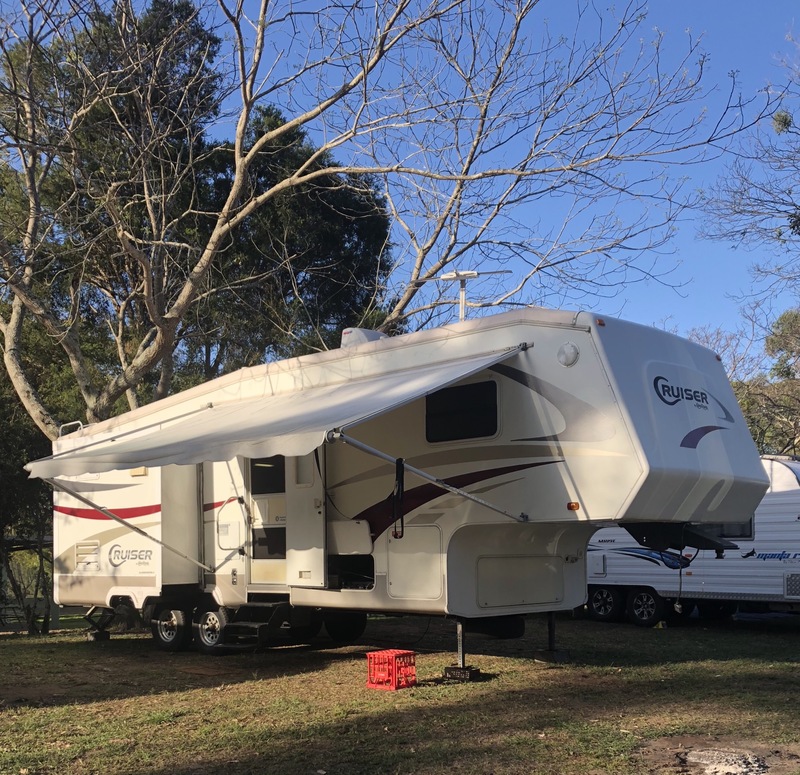 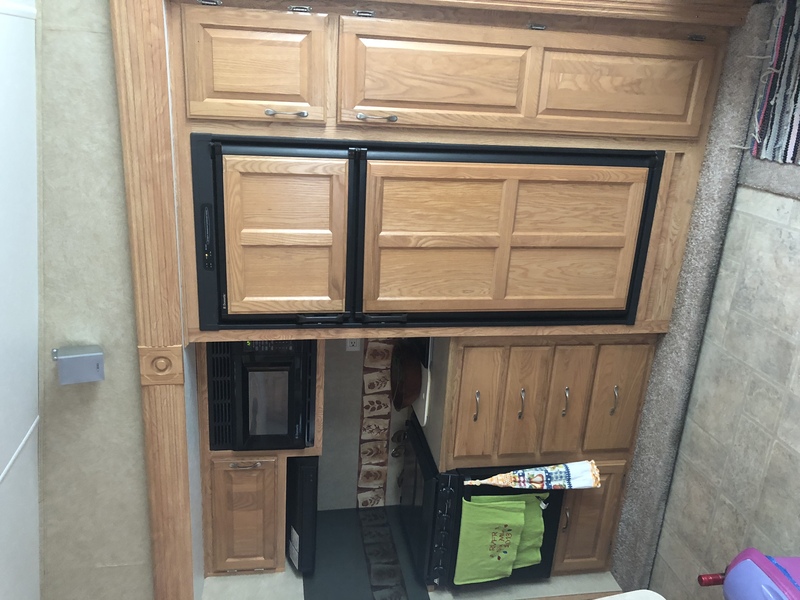 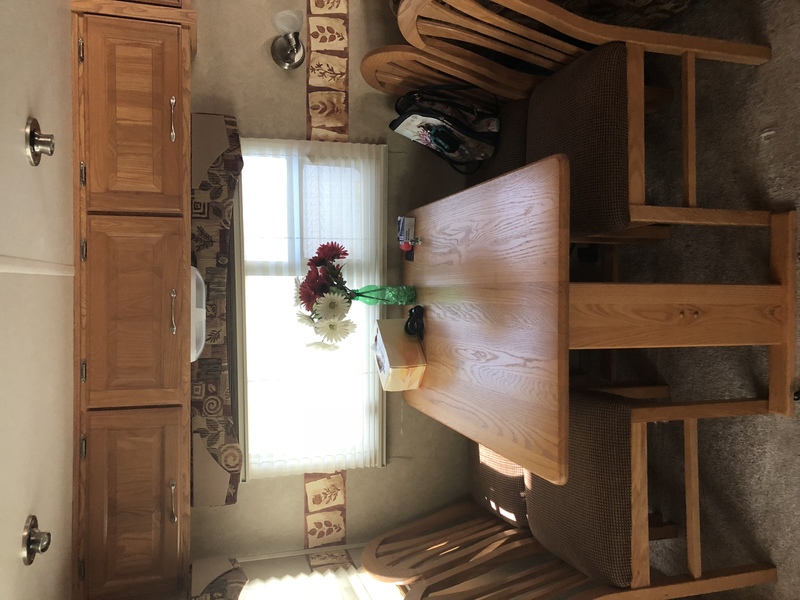 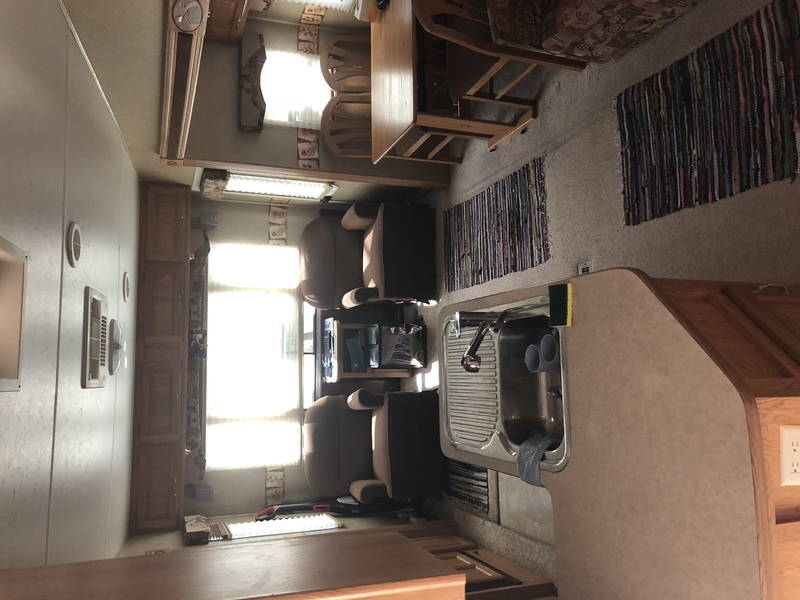 All conveniences including large fridge freezer, full gas oven, micro, dining table with 4 chairs, sep toilet, AC, Price can be negotiated to include Ford F-250 pickup.